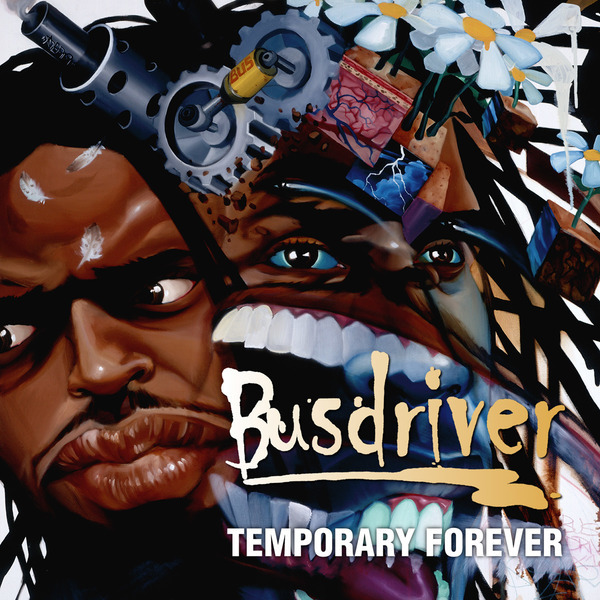 In anticipation of the soon (at last) stocking of 'The Weather' album on Mush, here is LA's most wacky and gifted rapper’s 2002 self released album 'Temporary Forever''. Eighteen tracks with wicked production on the loopy jazz side ala Daedelus meeting Jel, created by Paris Zax, Omid and Daddy Kev with guest (amazing) scratch duties from D-Styles. If you miss the genius of Freestyle Fellowship at their peak then check this out. Highly recommended.